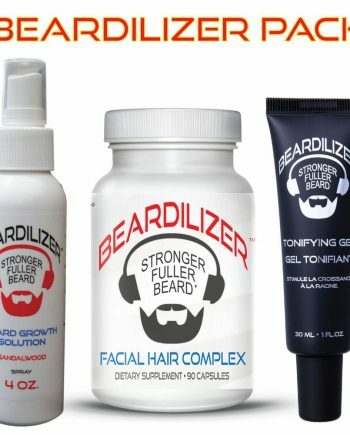 These two products, the Beard Growth Dietary Supplement capsules and the Beard Growth Conditioner and Softener Cream are the two absolute essentials for growing and maintaining that thick, lavish beard you covet. 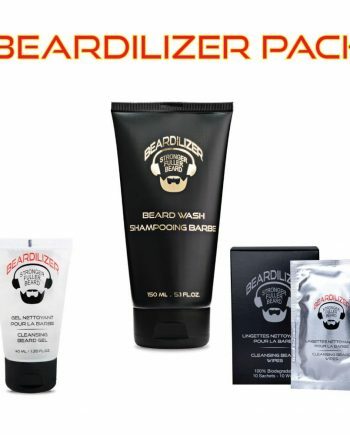 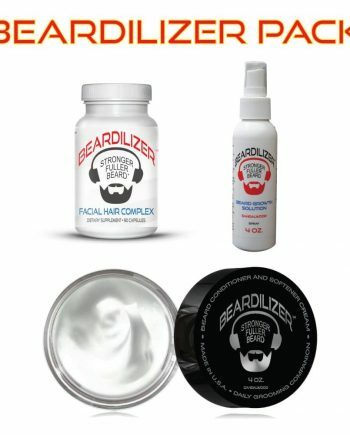 If you want to go back to basics in your beard care and grooming routine, then buy the Beard Supplement and Beard Cream value pack. 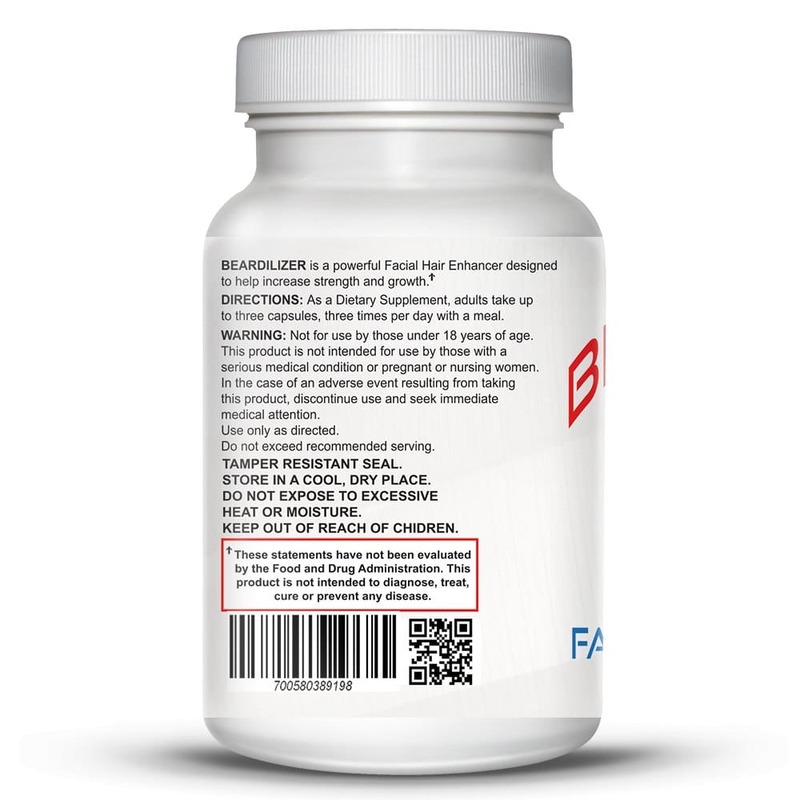 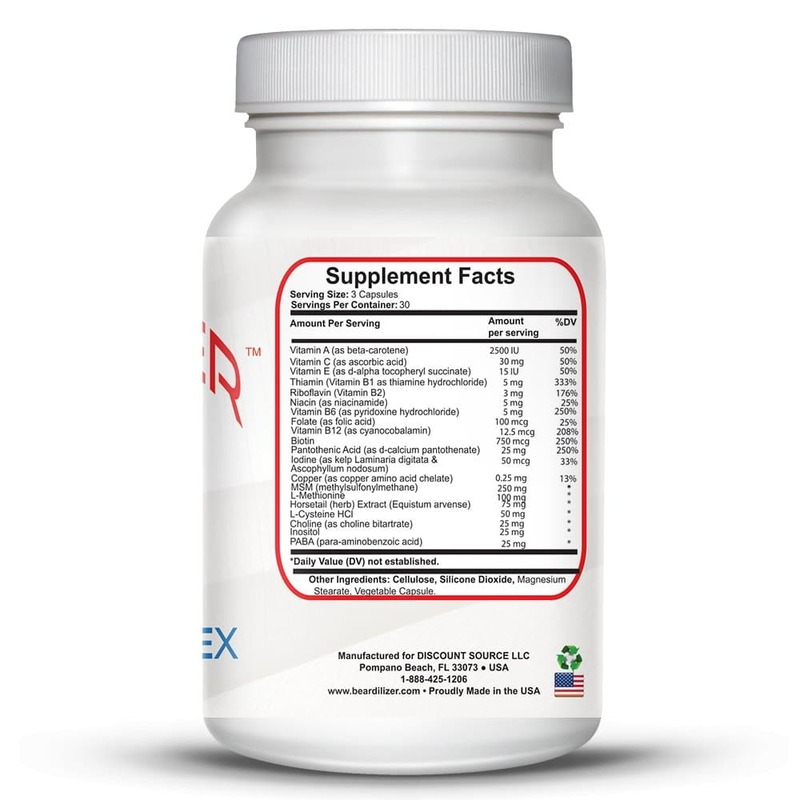 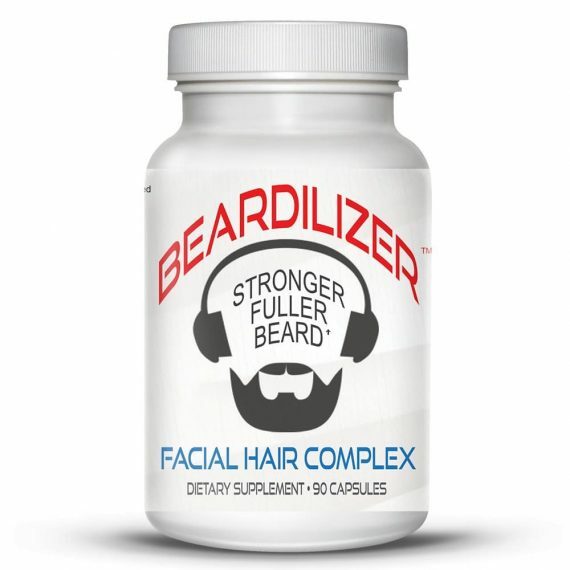 The Beard Growth Dietary Supplement capsules, taken daily as directed, provide all the nutrients you need to properly nourish and stimulate thick, strong beard growth. 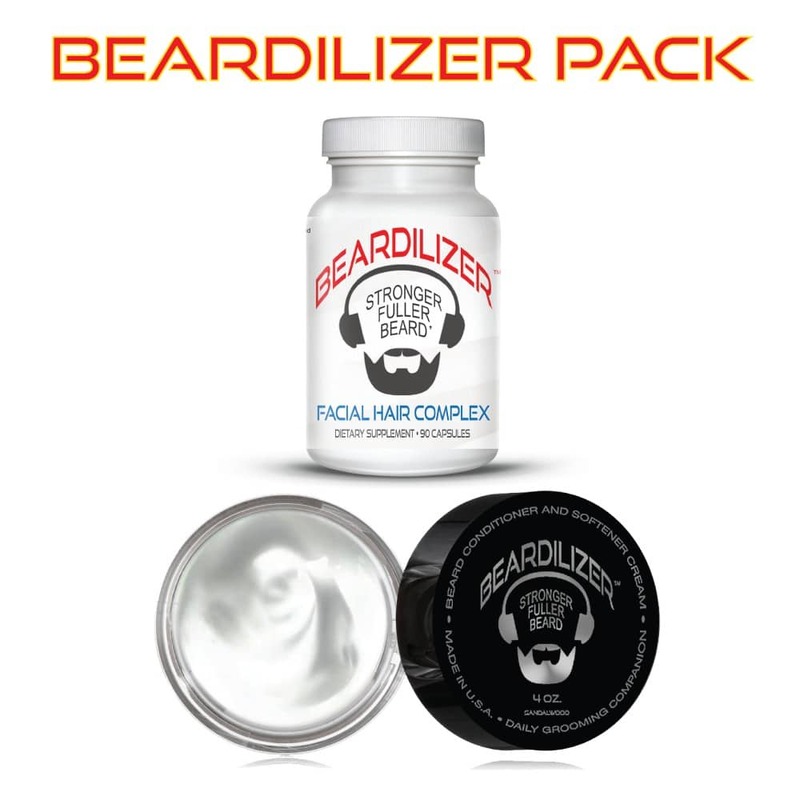 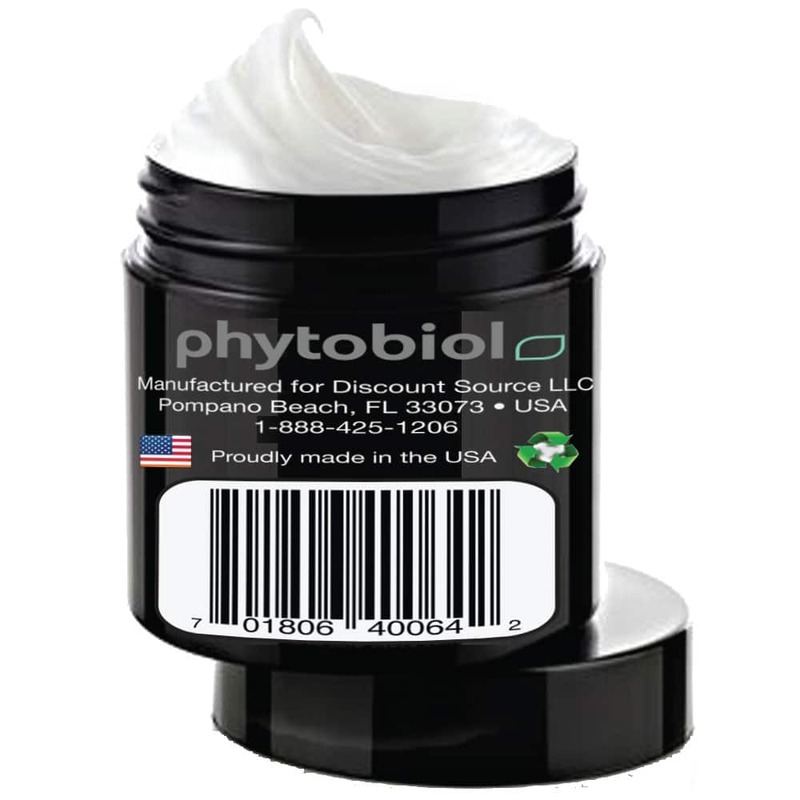 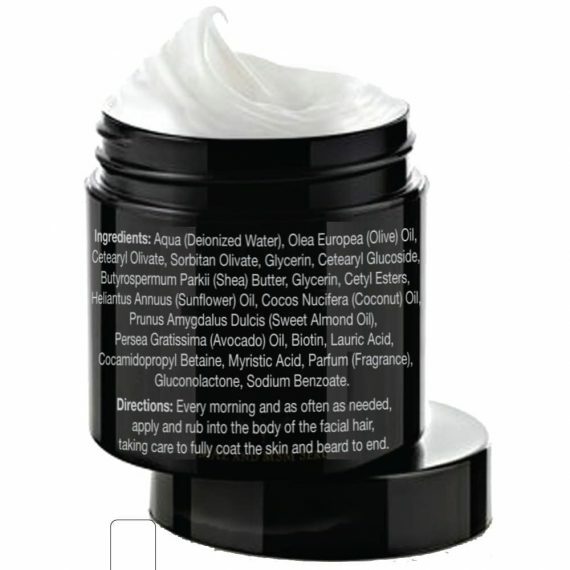 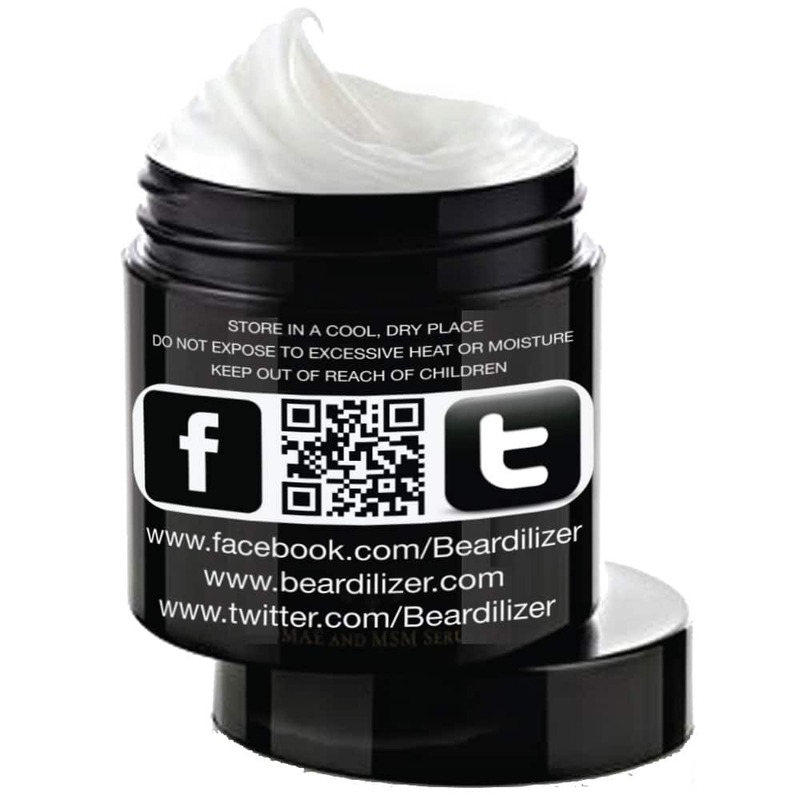 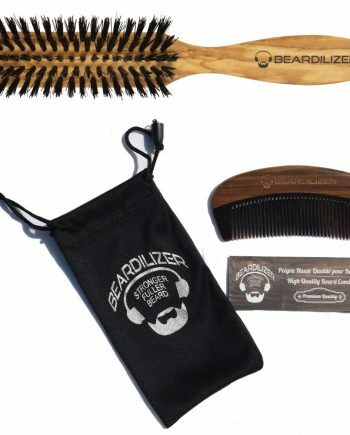 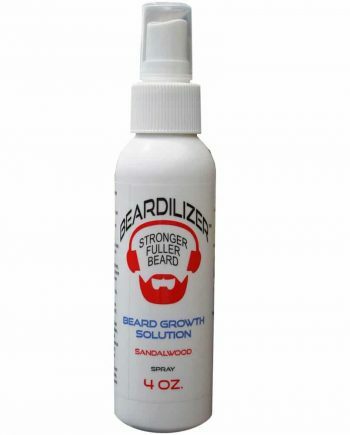 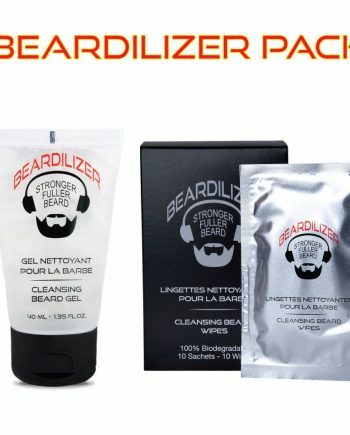 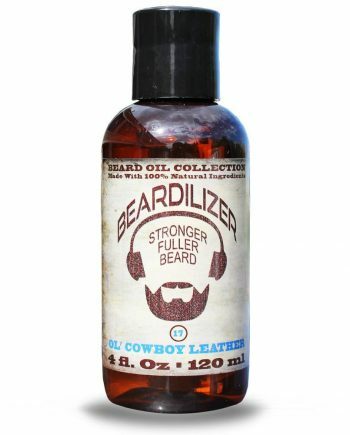 The Beard Growth Conditioner and Softener Cream is the go-to item that you need in your arsenal of beauty products to moisturize and style your beard to its optimal form. 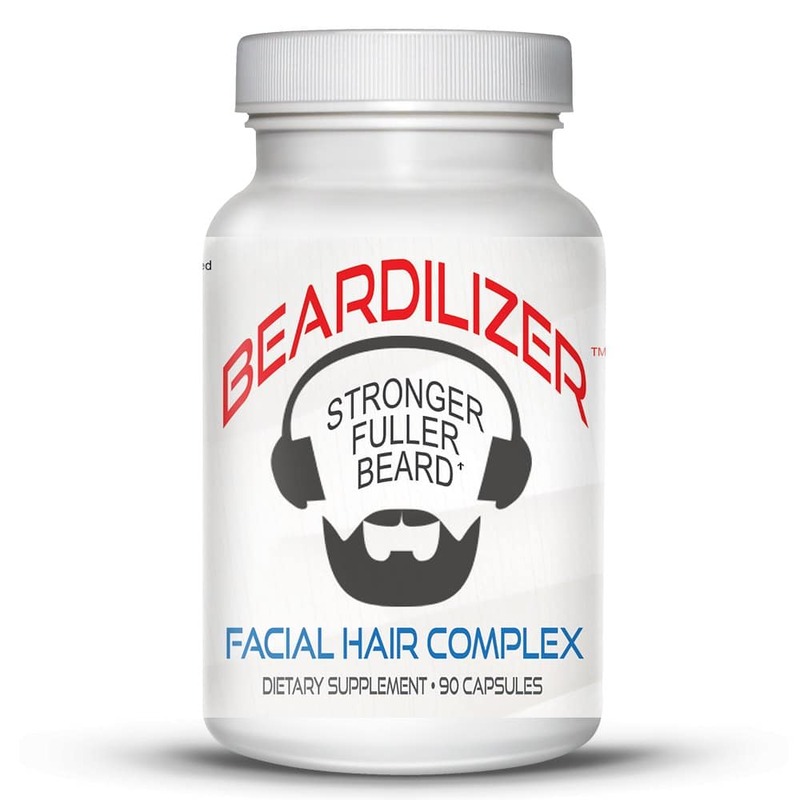 Don’t cut corners when it comes to growing and maintaining your beard. Invest in the quality products that will truly maximize the outcome of all your efforts.